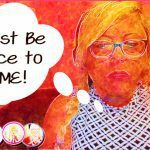 Will the narcissist be happier with someone else? 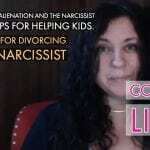 Will the narcissist be happier with someone else? Nicer to the new supply? 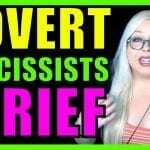 Is the narcissist is happier with the new supply? 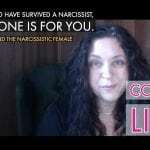 Digging into the psychology of narcissistic personality disorder and how it looks in a toxic relationship as it ends (and as a new source of narcissistic supply comes into the picture) with certified life coach Angie Atkinson.